Better late than never! 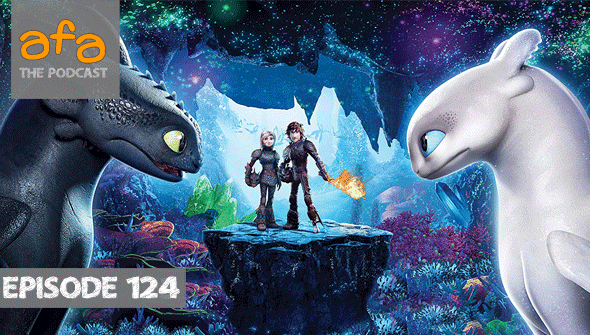 Rachael teams up with Denhery to discuss the final film of Dreamwork's How To Train Your Dragon trilogy. Be warned, while this is a short episode, we discuss more than a few spoilers right from the beginning. Keep that in mind if you want to experience the movie without prior knowledge. Disney Unveils 'Disney+' Launch Details.